‘Hypnotherapy’ is a natural state of mind – a state of physical, mental and emotional relaxation – rather like daydreaming, where the mind is relaxed but still focused and aware. ‘Solution Focused’ means we work towards the preferred outcome for the client – in this case a calm and enjoyable birth. During the birth process, Mum-to-be can experience an adrenaline rush as fear and anxiety cause the subconscious mind to trigger the fight/flight response. This production of adrenaline causes the muscles to tighten and can inhibit the birthing process. Hypnosis promotes relaxation and correct breathing which calms the fear and reduces the expectation of pain. It encourages a calmer, easier, more comfortable birth, where Mum-to-be is in control. 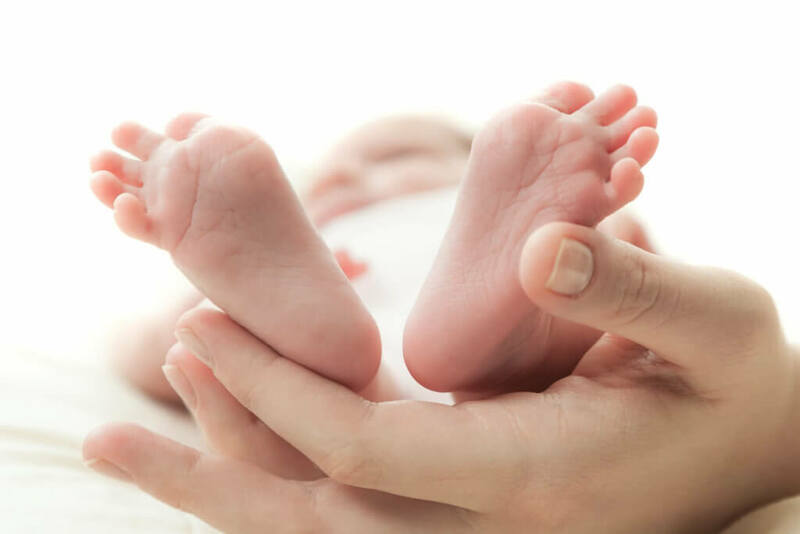 Hypnosis cannot guarantee a completely pain-free labour and birth and there will be cases where medical intervention is required, however it can help reduce anxiety if intervention is required. Decisions can be made as an informed choice, rather than made in a panic. The therapy involves a series of sessions with Jane where Mum-to-be learns about the brain and how to keep anxiety low; the role of positivity and the chemical response; the physiology and neurology of pain; the art of self-hypnosis to practise at home and how the birthing partner can support the process. The benefits of hypnotherapy in childbirth have been researched in various trials comparing hypnosis with other techniques and the results indicate that hypnosis can reduce the time of labour, reduce anxiety, reduce the need for pain medication and intervention, and also reduce the time of hospital stay and incidences of post-natal depression. Benefits for Mum include the feeling of being in control along with the possibilities of a shorter labour and a more comfortable, natural birth. Babies are usually calmer, feed better, sleep better and are generally more alert at birth. It also benefits the birthing partner as they can get involved and be central to the whole process, which makes them feel useful and important and brings a real closeness to Mum and Baby. If you are interested in discussing the use of hypnotherapy in childbirth, please contact me for a free initial consultation. ← Previous: Raising the bar the Solution Focused way.